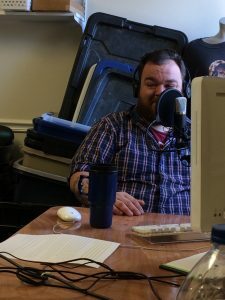 If you haven’t heard, Green Dot GCKY has started recording a podcast. We’ve decided to call it A Single Moment since that is all it takes to make the decision to check in, to create a distraction, or to get someone else involved — ahem, to put a green dot on the map. Our first 14 podcast episodes revolve around 13 Reasons Why. There is a corresponding podcast episode to each episode of the Netflix series in which we discuss the moments where we recognized that bystanders had opportunities to do green dots and what their barriers to action were. We also celebrate the green dots we saw in the show and in general just express our reactions. Additionally, we would like to provide a link and another reminder about Crisis Text Line. If you’re struggling with bullying, sexual assault, thoughts of suicide, or mental health diagnoses OR you’re supporting someone who you suspect is struggling with one of these things, please do not hesitate to text START to 741741. They have trained counselors who will talk you through your questions, concerns, and thoughts via text message 24 hours a day, 7 days a week (for FREE). You can also go to their website for more information (www.crisistextline.org). If you haven’t happened to listen to A Single Moment yet and are interested, hop on over to https://soundcloud.com/user-470820673/sets and give the episodes a listen! 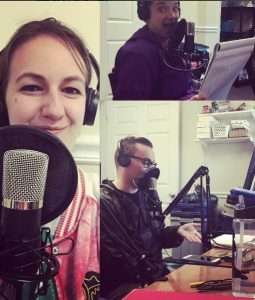 If you have thoughts or suggestions about the episodes we have already created, send them our way (on Facebook, Instagram, and Twitter @greendotgcky)! 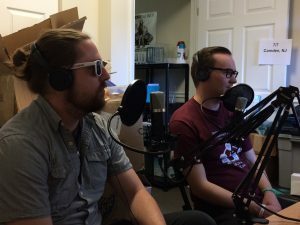 If you have thoughts or suggestions about what we could record future episodes about, send those our way, too!